Made from M-2 high speed steel. Hardened to Rc 60/62 with black oxide finish. 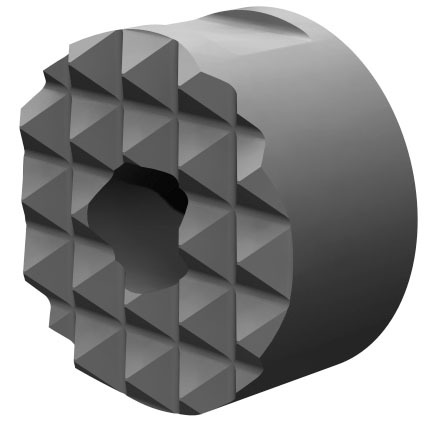 Serrated for sure holing in tough applications. Flat on OD for set screw mounting.